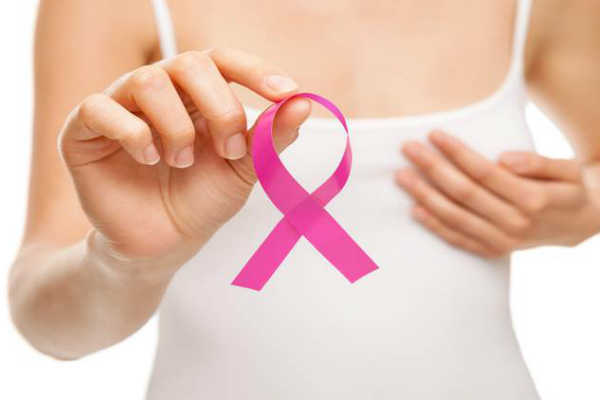 The Department of Community Medicine, KJ Somaiya Medical College and Research Project ‘Prerna’ to encourage women in low socio-economic groups in urban and rural areas of Maharashtra to undergo regular breast cancer screening. The breast cancer awareness and screening programme were started in the year 2014, as a community based urban project in Pratikshanagar and later expanded to other urban and rural field practice areas. The project through mahila mandals and other organisations conducted awareness and health checkup camps in other parts of Mumbai like Kurla, Vashi and Chembur. They have also covered rural areas like Lodhivali village in Panvel and Asangaon in Bhiwandi. These areas were selected based on their low level of awareness of breast cancer. In five years, 2907 clinical breast examinations, 358 mammograms were conducted. While 889 women were screened for cervical cancer; 1920 women were screened for anaemia; 1983 women screened for hypertension, and 1773 women had tested for diabetes.